Today, MSI announced its latest mobile workstation, the WS65. 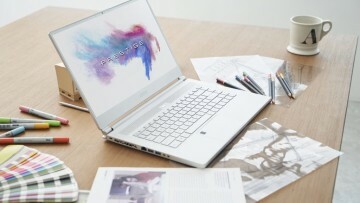 The laptop provides a sleek design that is backed up with quite a bit of power, making use of Intel's Core i9 processor. 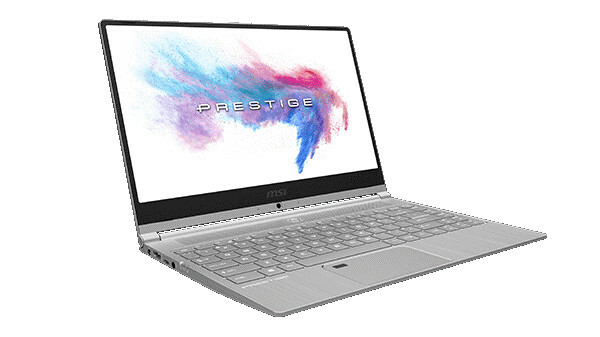 Despite it being part of its workstation line, the WS65 still manages to look good, borrowing its design from MSI's popular GS65 Stealth Thin laptop. 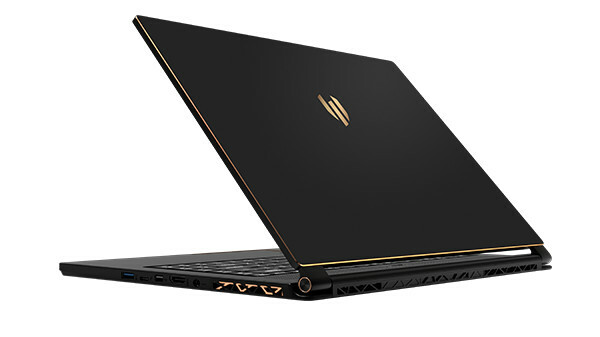 The model has a 15.6-inch IPS HD display with "ultra-thin bezels", and can be configured with an 8th Generation Intel Core i9 processor and an NVIDIA Quadro P4200 graphics card. 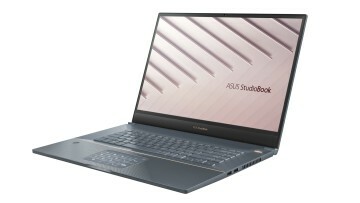 Despite its sleek design, the laptop features an 82Wh battery that is slated to last up to eight hours on a single charge. 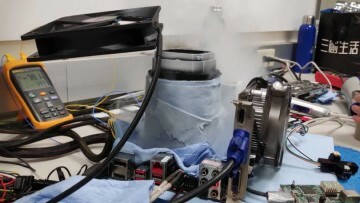 As far as storage goes, the WS65 utilize one PCIe SSD / SATA drive and one PCIe SSD. The unit will also have "three USB 3.1 Type-A, one USB 3.1 Type-C, one HDMI 2.0, one mDP 1.4, one mic-in and a headphone out". 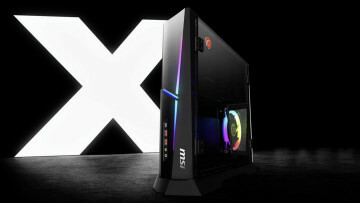 The WS65 will be on display at the Nvidia booth during Siggraph 2018 and will be available for purchase in September.